I grew up in Brisbane exploring my local creeks and the islands around Moreton Bay, harbouring an ambition to work with animals. 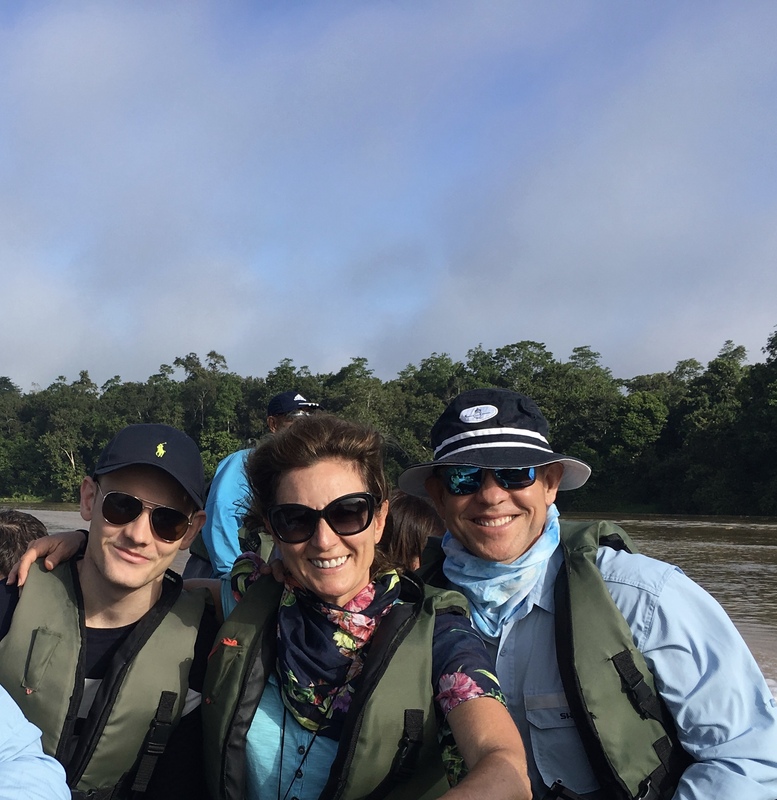 Instead I became a television news reporter, working in Australia, Asia and Europe, covering stories of all sizes and significance – shaking hands with heads of state one week and orangutans the next. 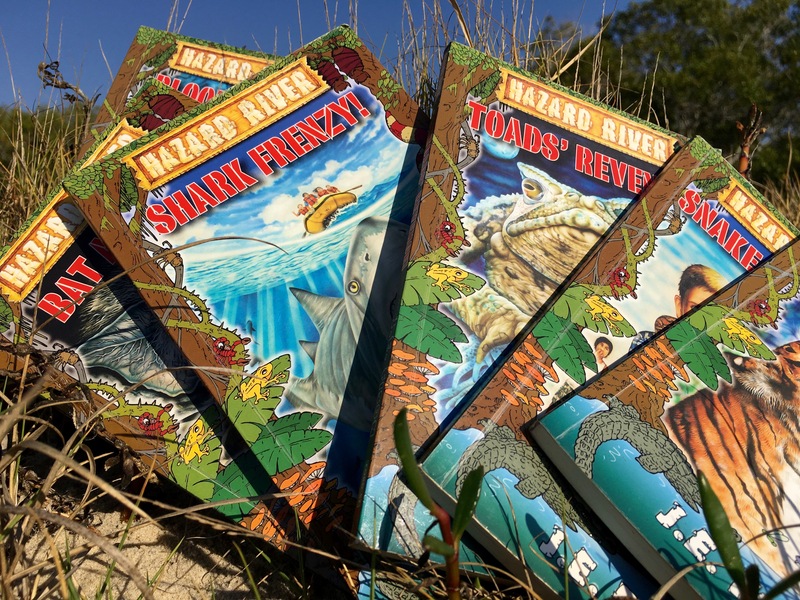 A family holiday on the Noosa River, in Queensland, inspired me to write a series of adventure stories for young readers, called Hazard River (using the pen-name J.E. Fison). The stories are fast-paced and fun with an environmental twist. Noosa is also the setting for my first young adult novel – Tall, Dark and Distant (HGE, 2013), part of the Smitten series. 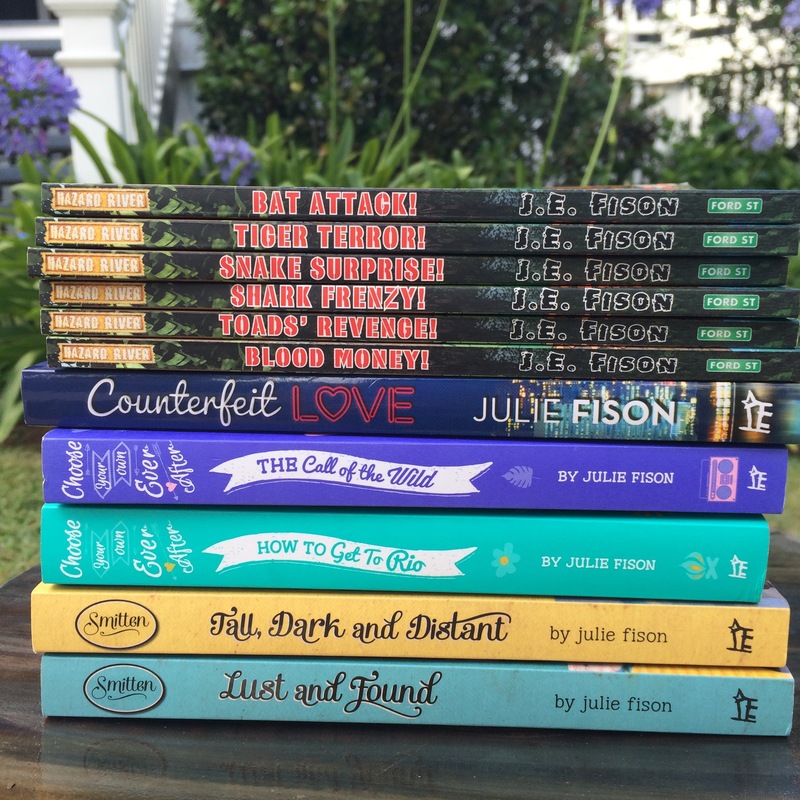 In my latest book for teens – Counterfeit Love (HGE, 2014), Hong Kong reporter, Lucy Yang, gets more than she bargains for when she tries to uncover the origins of an unexpected parcel. It’s a heady mix of ambition, deadlines and romance and was inspired by my years as a reporter in Hong Kong. For girls I’ve written two books in the Choose Your Own Ever After (HGE 2014) series that let the reader decide how the story goes. The fun kicked off with How to Get to Rio (HGE 2014) and continues with The Call of the Wild (HGE 2014). On the road for the Capricorn Literary Festival with Ron Day, Paul Collins, Kevin Burgemeestre, Meredith Costain, Krista Bell, Judith Rossell, Royce Bond, Michael Gerard Bauer, Elaine Ouston and Susanne Gervay (who took the photo). 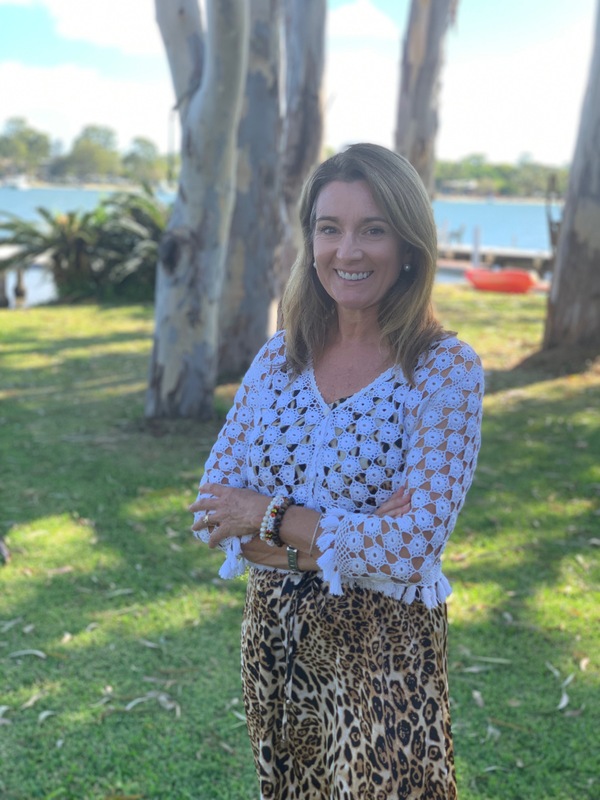 I currently live in Brisbane , where I write books and plays for children and young adults, arbitrate on gaming infringements, manage homework crises and juggle the many other challenges of family life. Contact Speakers Ink or Creative Net if you would like me to visit your school or festival. Or you can contact me here. 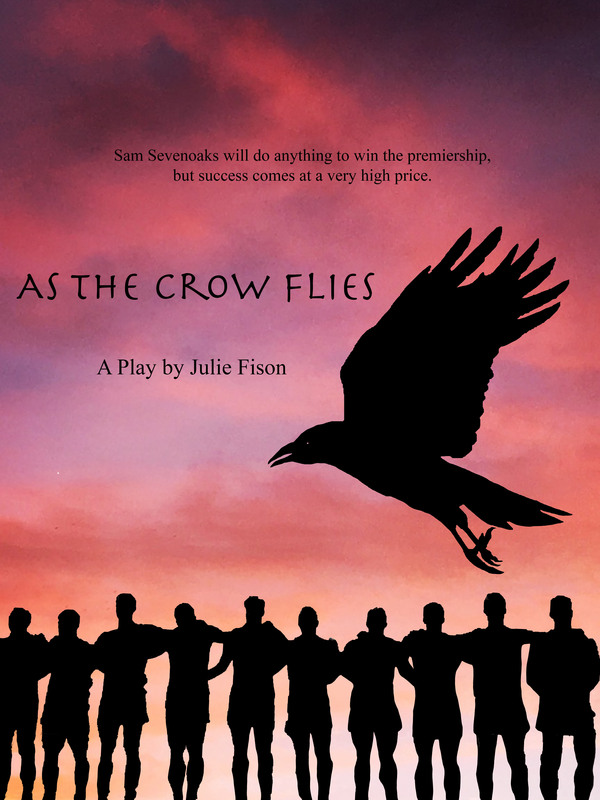 I would like to know more about Julie Fison like when she was born and things like that, as i am doing a project and need to know more personal information on her.